Each dental patient is different, and each has unique needs. If you are considering dental sedation, you have multiple options; here are a few things you should know about oral sedation and IV sedation. Dental sedation involves having a dental procedure performed while the patient is under some form of sedation. In dentistry, we typically use oral sedation, IV sedation, or anaesthesia, depending on the patient in question and his or her unique needs. Oral sedation is sedative medicine that is administered by mouth. It typically comes in the form of a liquid or a pill, and patients can administer the sedation themselves. Oral sedatives provide a conscious sedation, which means that while you will be extremely relaxed, and may even doze off during your procedure, you will not be asleep. Oral sedatives are a great choice for patients who have a fear of needles, as an alternative to IV sedation. It’s also a good choice for patients who feel nervous in the days leading up to their procedure, as it can also be taken the night before, and then again a hour before the procedure. IV sedation is sedative medicine administered directly into the bloodstream intravenously (by IV). This form of sedation works very quickly, and produces a conscious sedation. IV sedation and general anaesthesia are both administered via IV, but the two terms do not mean the same thing. IV sedation refers to any type of sedation administered by IV, and general anaesthesia is the deepest form of sedation, making the patient completely unconscious. Please note that whether you choose oral or IV sedation, you will need a trusted friend or family member to drive you to and from your appointment, as the medication takes some time to wear off. For safety reasons, please also be sure to have an adult stay with you for the rest of the day after your appointment. 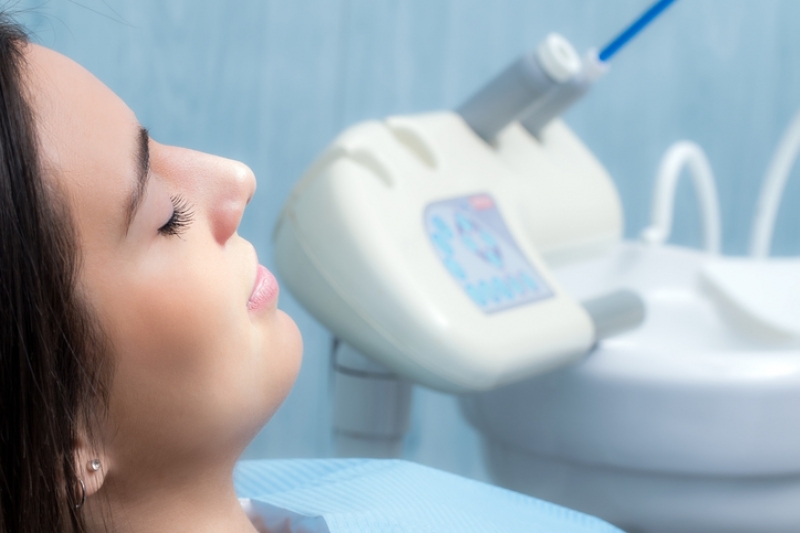 Well before your appointment, you and your dentist will discuss your sedation options, and choose the one that’s right for your specific needs. If you think you could benefit from IV or oral sedation during your next dental procedure, please contact our office to book a consultation.